Buon Natale e Felice 2018! 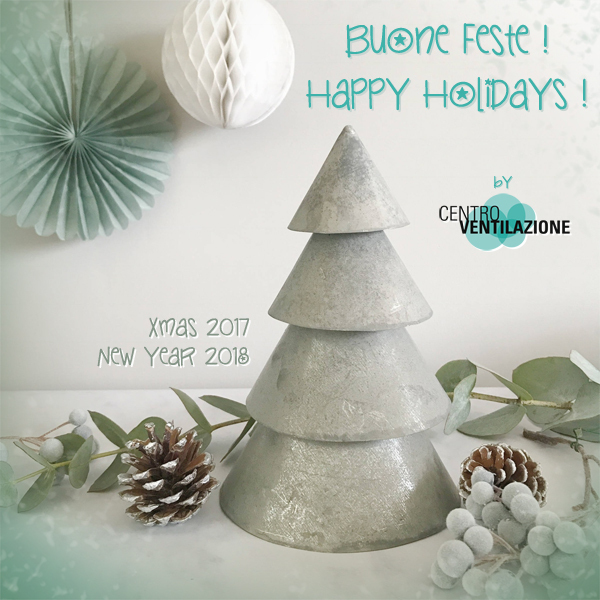 Merry Christmas and Happy 2018! Marmomacc 2017 – We are waiting for you!